Introducing Wolf Accents, the affordable, on-trend tile solution that creates a stylish focal point in your kitchen or bath. Available in 40 unique designs, Accents mosaics and field tiles are hand-selected to complement Wolf’s most popular cabinet colors and styles. If you've seen a beautiful backsplash on HGTV or the DIY Network, you know how small changes can make a big difference in a kitchen or bath. 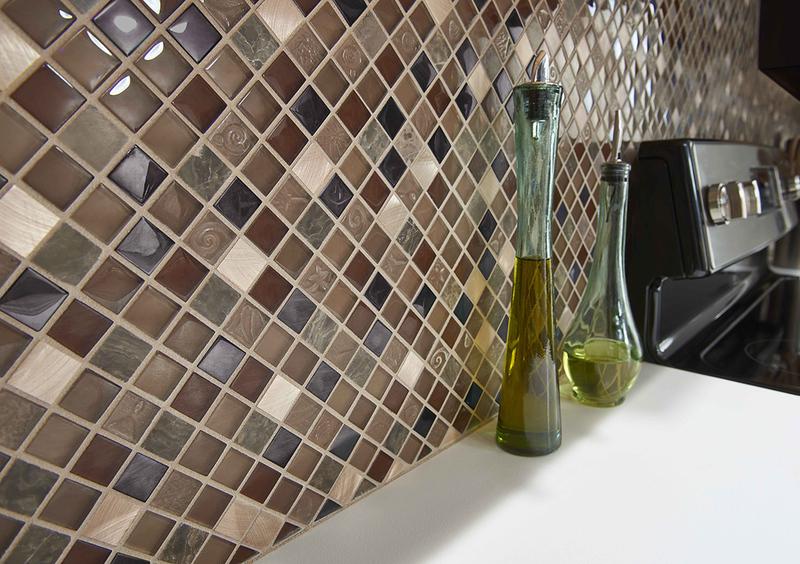 Craft the perfect tile backsplash to give your home a beautiful and unique accent. Choosing Wolf Home Products brings you products of the highest quality but at a lower cost, along with the backing of a company with more than 175 years of experience. 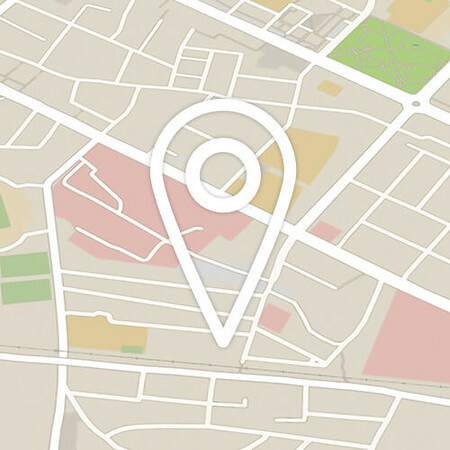 See how Wolf can help you find the perfect addition to your home. 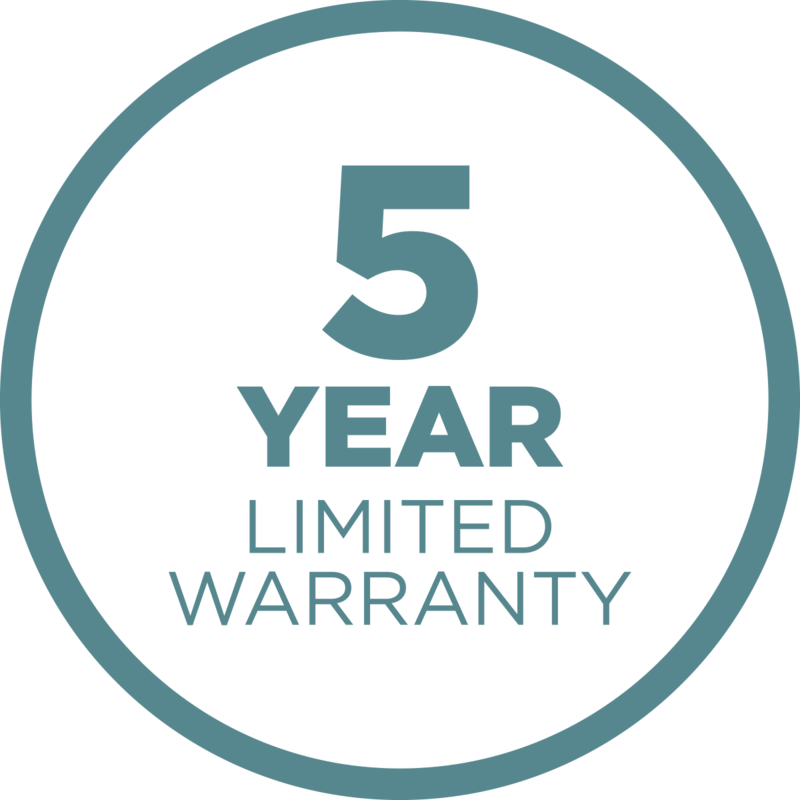 Feel confident with an industry-leading 5-Year Limited Warranty. Trust the Wolf experts in your area to recommend and order the right products for your home. We offer premium products without the premium price. Wolf dealers will not stop until they have helped you find the best solution for all of your home's needs. There are so many benefits to adding a tile backsplash to your kitchen. If you've ever watched a home improvement show on television, you know the renovators almost always add a backsplash when working in the kitchen. Cost: Compared to other projects, adding a backsplash to your kitchen is a very low-cost project, whether you’re doing it yourself or hiring a pro. Creativity: You have so many style options to choose from, you're sure to find tiles that compliment your kitchen's style. Go bold with bright colors, fun with a unique pattern or simple with a marble-styled tile — your options are endless. Time: Adding a backsplash to your kitchen is an excellent project because it doesn't take much time to finish. A small inconvenience that can make a huge impression. A backsplash fits seamlessly into any home decor, whether it is modern, rustic, traditional or vintage. Lots of homes today are using a backsplash as the main focal point of a kitchen's decor. For modern home buyers, it's almost something they expect to see in contemporary homes. 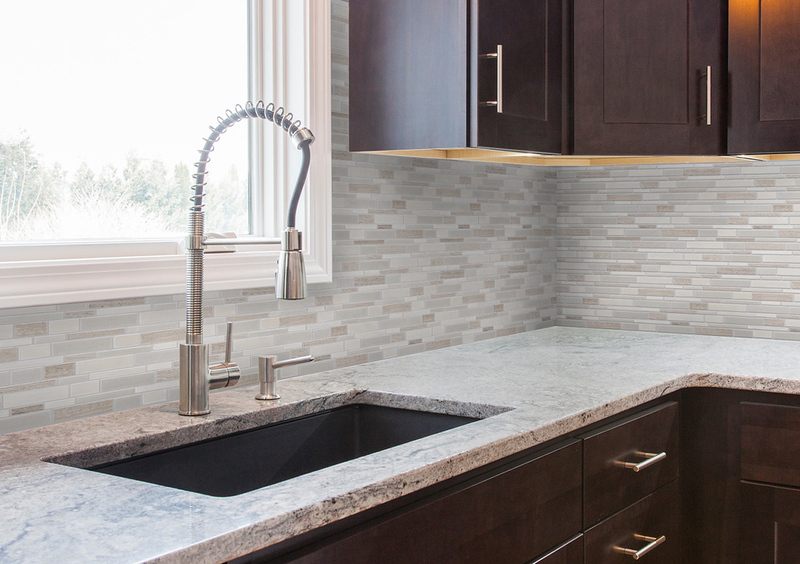 When it comes time to sell your home, a beautiful backsplash will catch the eye and impress any home buyer. It can also add to the value of your home and make it a competitive listing on the market.